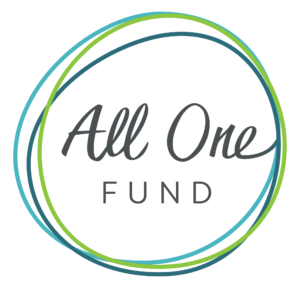 The intention of the All One Fund is to lend support to agencies that work to meet the core needs of their communities with compassion, creativity and expertise. Each year, we choose one issue for a period of concentrated research leading to grants sized to stimulate significant transformation. With these impact grants, we build personal relationships in order to meet unique needs and take on new opportunities. We also give broadly across themes relating to health, education and the environment. 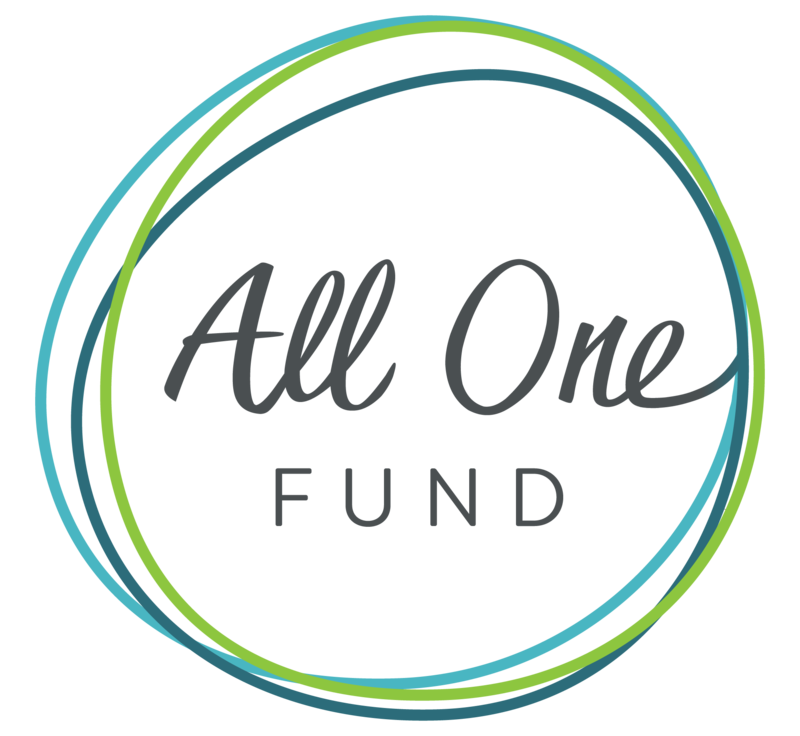 The All One Fund was established by Jessica and Scott Lake. 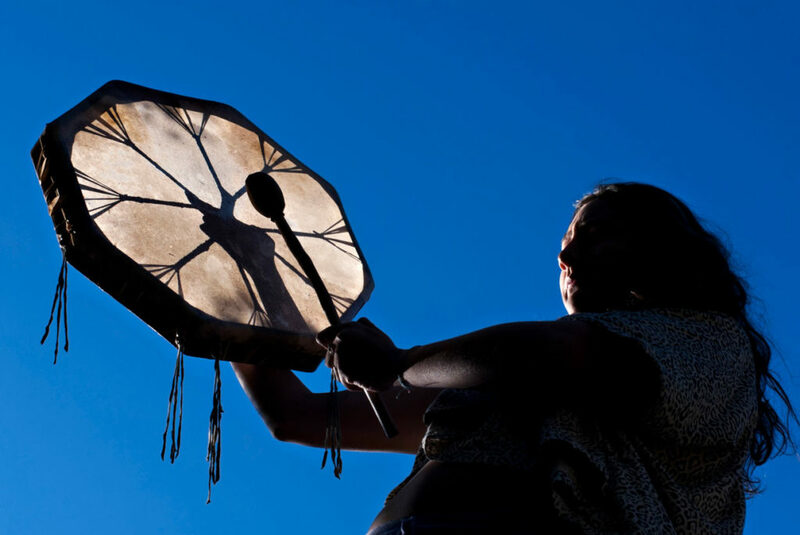 We live, work and play with gratitude on the traditional territories of the Tla-o-qui-aht, Songhees and Esquimalt First Nations. Meeting the needs of Canadian military veterans as they transition to a full and healthy civilian life. This year, we have committed transformative funding to the Veteran’s Transition Network to enable the organization to rapidly increase the number of people served through its phenomenally effective programs. 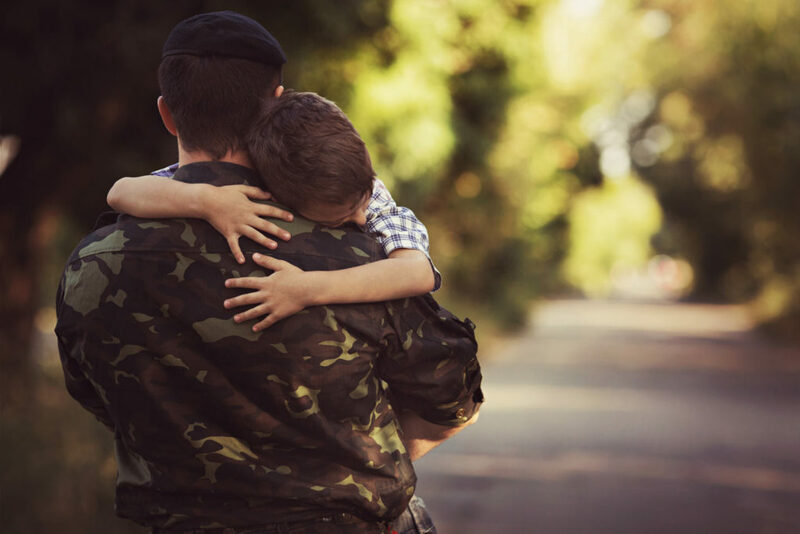 To further contribute to the health and well being of veterans and their families, we will be supporting other national programs as well as research at the UBC Centre for Group Counselling and Trauma and Camosun College’s Centre for Sport and Exercise Education. For 2019, we are exploring how we can make impactful contributions towards Reconciliation with Indigenous Canadians. We are considering opportunities to partner on projects in areas of housing, education, health and well being. We are also establishing a grant to provide schools and educators with funds to enhance their ability to include in their classrooms the truthful history of colonization along with Indigenous culture and perspectives. 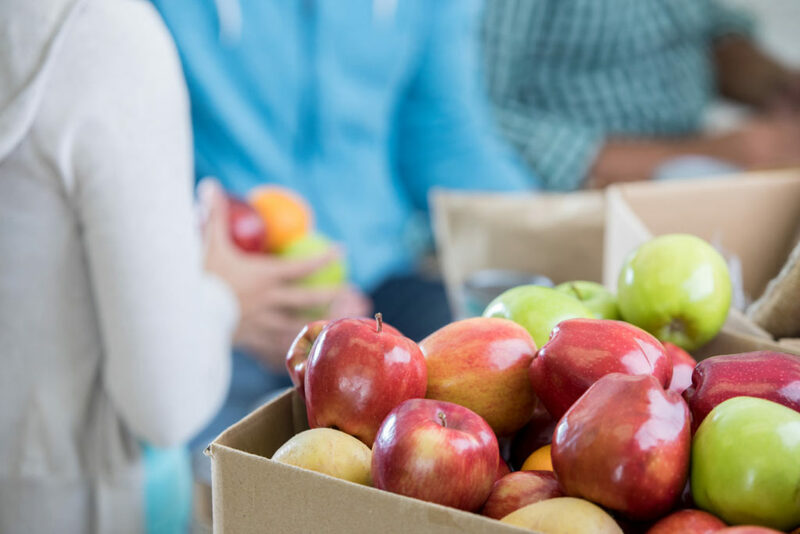 Issues under consideration for future impact funding include food waste and redistribution, youth and nature, and emergency preparedness in the Pacific Northwest. We support agencies that provide the basic necessities that all people deserve such as access to food, safety, health care, compassion and social community, including Peers Victoria Resource Society, the Okanagan Learning Foundation and the Pacific Rim Hospice Society. 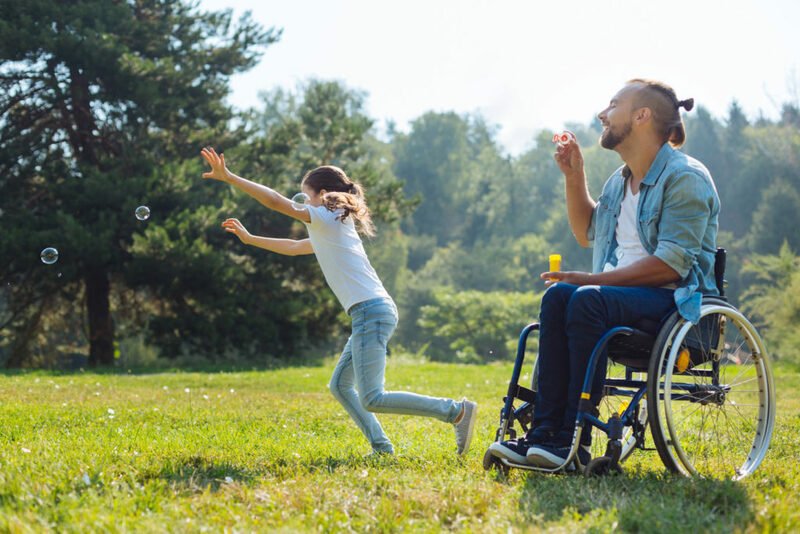 We support agencies that provide inclusive recreational programs, that work to eliminate the barriers that special populations face when accessing outdoor and recreational opportunities, and that provide therapeutic experiences in nature, including Power To Be, Providence Farms and CanAssist. 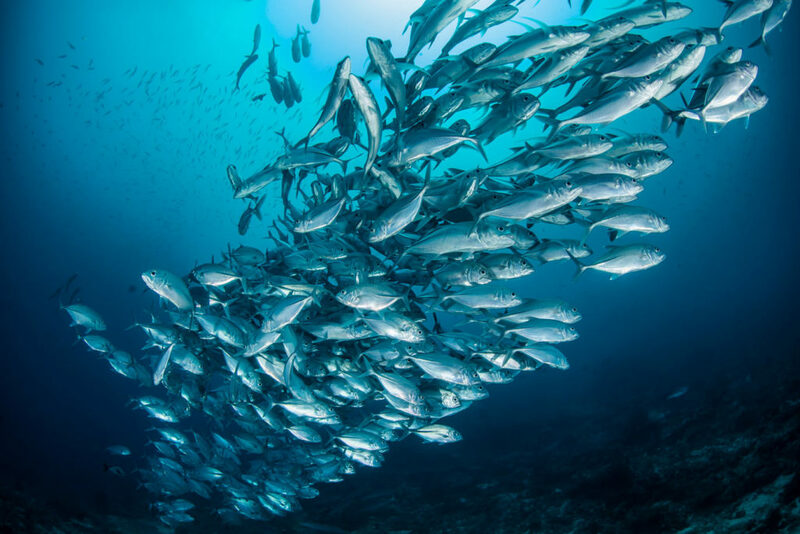 We support agencies that work to address environmental challenges, and increase understanding of the natural world through research, education and advocacy, including the Ucluelet Aquarium, Oceans Network Canada and public schools establishing outdoor classrooms. Site built by Fairfield Media Co.